Hero BS-6 bikes will roll out in FY 2019-20, after April this year. Currently, the company has a huge inventory in the market, which will be cleared first. Pawan Munjal, Hero Motocorp MD, has confirmed the development of Hero BS-6 bikes. The brand has a lot of products in the market, to be precise, 22 products. 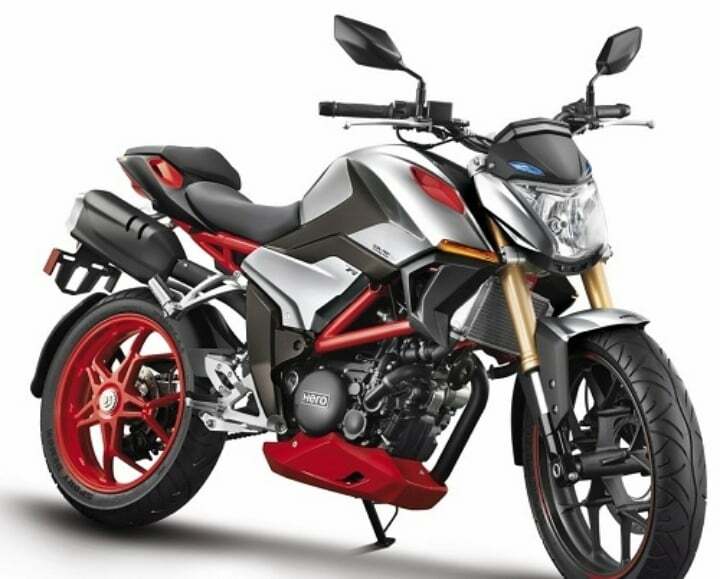 CNBC TV-18 reports that the Hero BS-6 bikes are currently in development. The process of supply chain and other things are going on track at the R&D centre. Hero confirms that the updated bikes and scooters will roll out in the wFiscal Year 2019-20, which starts from the 1st April. We believe that Hero BS-6 bikes and scooters might debut post-mid-2019, probably by the Diwali period. Pawan Munjal further states that, there is a huge inventory stock in the market to be cleared. The stocking up was done in order to suffice the sales during festive period, which for this year, was considerably low. Hero would not offer discounts on the BS-4 models to clear the stock. Instead, it would adapt to aggressive marketing and would try reaching markets where they have not yet focused on. Meanwhile, Hero is soon going to launch the CBS and ABS updated models too. The safety norms kick in from April 2019. As of now, Karizma ZMR, Xtreme Sports and Achiever 150 are yet to receive ABS. Xtreme 200R is already equipped with one. Hero Karizma ZMR has been tanking bad in the market for a while now. There are reports suggesting that Hero might discontinue the product and would launch a fully new Karizma in the market. The list of upcoming Hero products for 2019 include Hero Xpulse 200, Xpulse 200T and Maestro Edge 125. Speculated products to launch include a new fully-faired Karizma and a 300cc naked bike, probably the production version of XF3R. The brand might also develop a new electric scooter, which will be performance oriented.